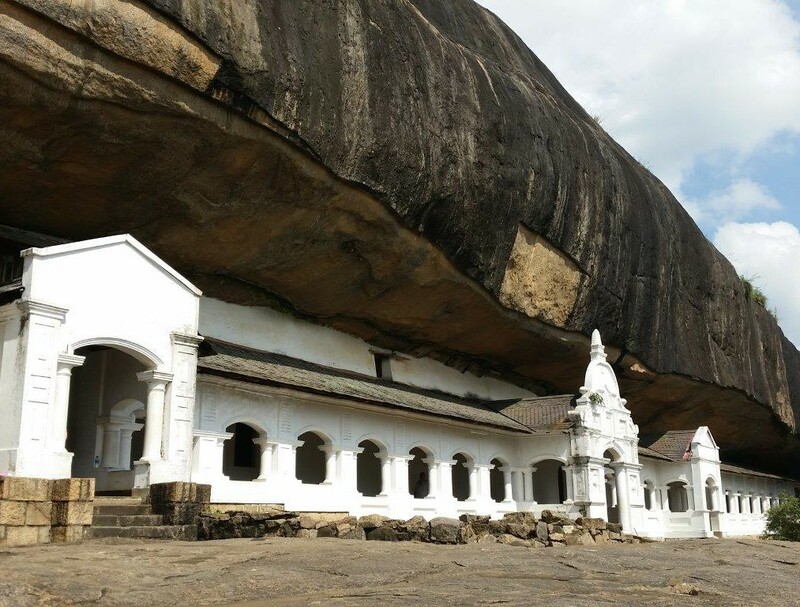 Travelling from Polonnaruwa to Kandy, we decided to rent a driver to be able to experience Sigiriya and Pidurangala Rock as well as the Golden Temple or Rock Temple of Dambulla on the way. The driver also included a few other stops. Skip Sigiriya Rock, climb Pidurangala Rock instead! 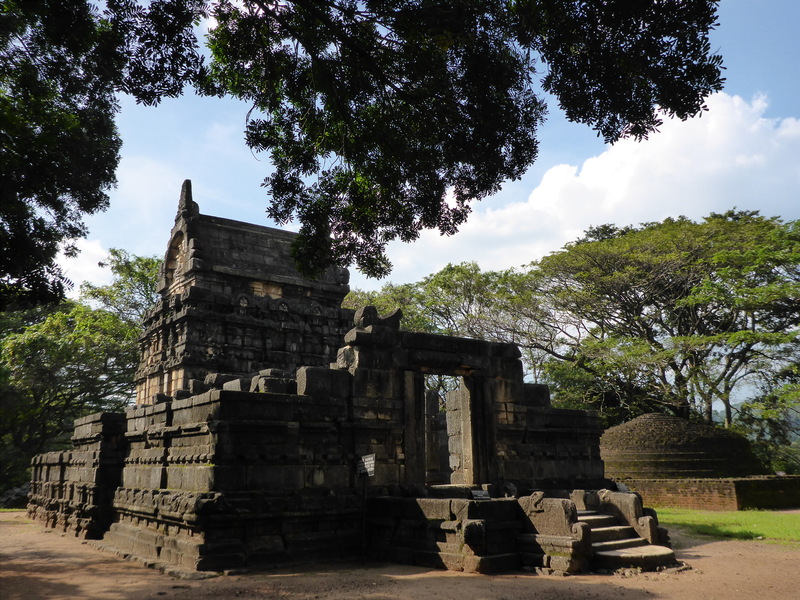 Nalanda Gedige is a Hindu Temple in the very center of Sri Lanka, dating back between 8th and 10th century. Spice gardens are well known in Sri Lanka, and our driver suggested to stop and have a quick look. By all means, it can be both interesting and fascinating to see how the spices grow and the various possibilities of use, but you will feel quite obligated to buy something from their shop when you leave. You are hereby warned.